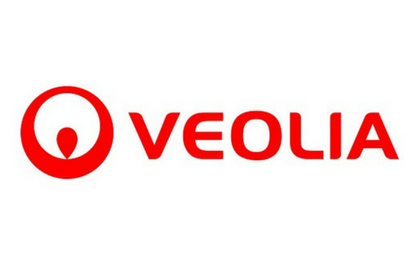 Veolia is a global leader in environmental solutions and has been creating global and integrated solutions for public and private sector clients all over the world for over 155 years. A Supply Nation member since 2012, Veolia implements vital water and energy infrastructure, reducing waste and increasing residential recycling. Veolia currently undertakes efforts to improve the quality of drinking water in remote Indigenous communities in far northern NSW. Founded in 2011, PSG Holdings provides commercial and residential building services to the mining, hospitality, retail, hotel, education and property maintenance sectors Australia-wide. PSG help their clients choose their location, construct the premises, fit out the interior and manage refurbishments over time. PSG People is a branch of PSG Holdings, and they provide labour hire, recruitment and traffic management services. PSG Holdings has been a Certified Supplier with Supply Nation since 2012. Brett Beattie, Group Procurement Manager for Veolia Water, said the company is invested in increasing engagement with Indigenous suppliers and creating new opportunities. “Veolia embraces the supplier diversity concept, and as we expand I expect to see us working with Indigenous suppliers more frequently.” he explained. Mark Coleman, General Manager of the Construction Division at PSG Holdings, has been instrumental in engaging Supply Nation members as business partners. Mark took a proactive approach and started looking for opportunities to partner with Supply Nation members. As PSG Holdings offer construction services and PSG People offer labour hire, recruitment and traffic management, Mark felt that the company could offer the appropriate services to Veolia and contracted Brett directly. PSG People were initially contracted to provide labouring staff for the Kurnell desalination plant. This expanded to various other Veolia sites throughout New South Wales. Brett was impressed with Mark’s approach, “He showed initiative, when he saw the opportunity for PSG, he grabbed it – He didn’t sit back and wait but rather he kept in contact with us and really made it happen.” Brett explained. Mark was eager to show that as a Supply Nation Certified Supplier, the quality and capability his organisation offers is on par with other suppliers. “The calibre of the labour we supplied helped the Veolia team realise our services and expertise is of a high standard. 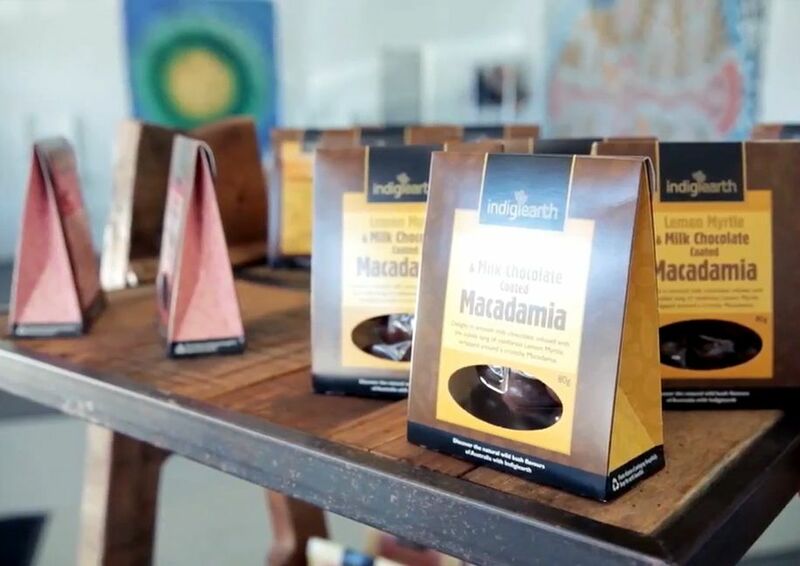 We are very grateful to Brett and the team for having the courage to use our services and see that Indigenous businesses can deliver like-for-like products and services given the opportunity.” Mark said. Mark was invited by Damien Sheehy, Procurement Manager for Veolia Water NSW, to present their business case at the Veolia Water State Management Meeting. Being able to showcase PSG to Veolia executives was a unique and beneficial opportunity for Mark and the team. PSG People were initially contracted to provide labouring staff for the Kurnell desalination plant. 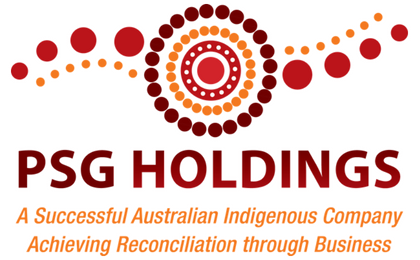 This has now expanded to various other Veolia sites throughout New South Wales and Central Queensland particularly in Aboriginal and Torres Strait Islander communities. 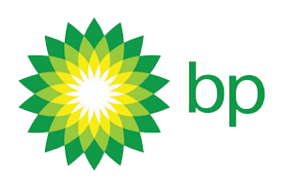 “We’ve had good feedback on the Indigenous contractors provided by PSG People, so we would like to continue using their services and provide more opportunities to Indigenous communities,” Brett said. 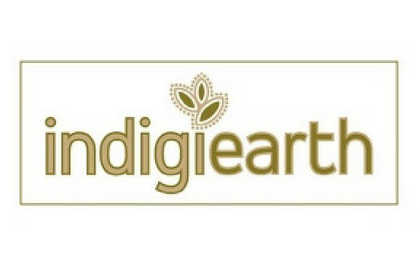 In 2013, Brett attended Connect in Melbourne and was impressed with the range of businesses on display at the Indigenous Business Tradeshow, “The event demonstrated the professionalism and diversity of the businesses. I noticed a lot of them would lend themselves well to Veolia, and I have been thinking of ways we can further engage with certified suppliers.” he concluded.